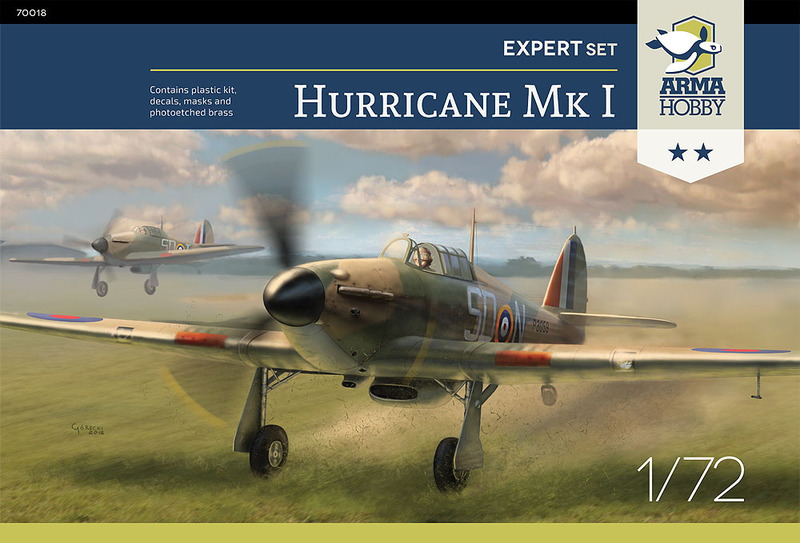 This is the Expert Set edition of the Hurricane Mk I. 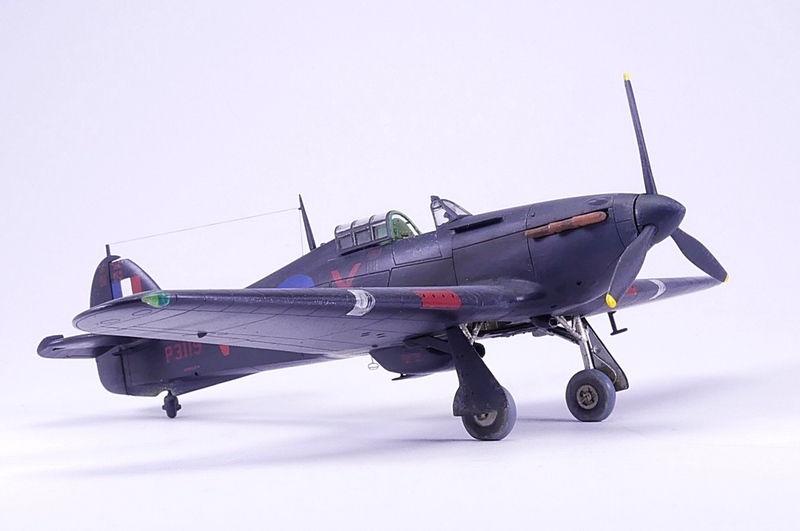 The kit was built with the accessories provided in the box and only a few smaller modifications in the form of opening the radiator flap and adding breaklines to the landing gear. 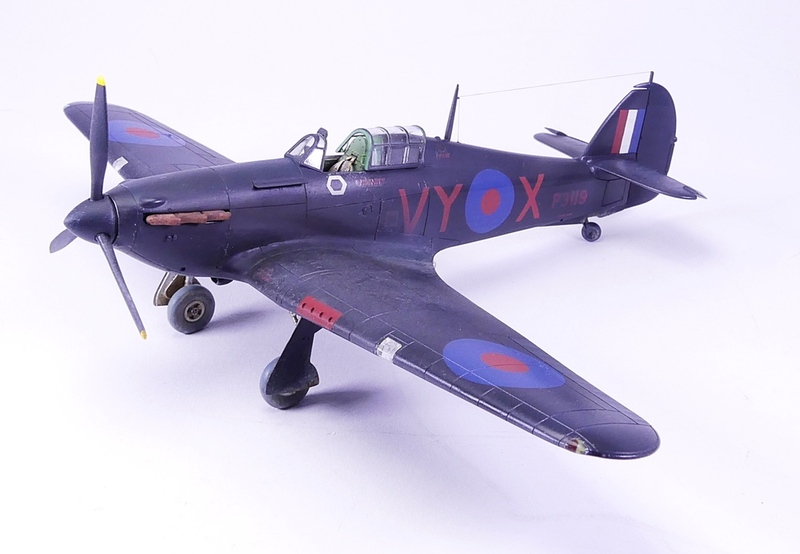 The model was finished as a night fighter using the anti-glare shields kindly provided by Arma Hobby as photoetched parts. 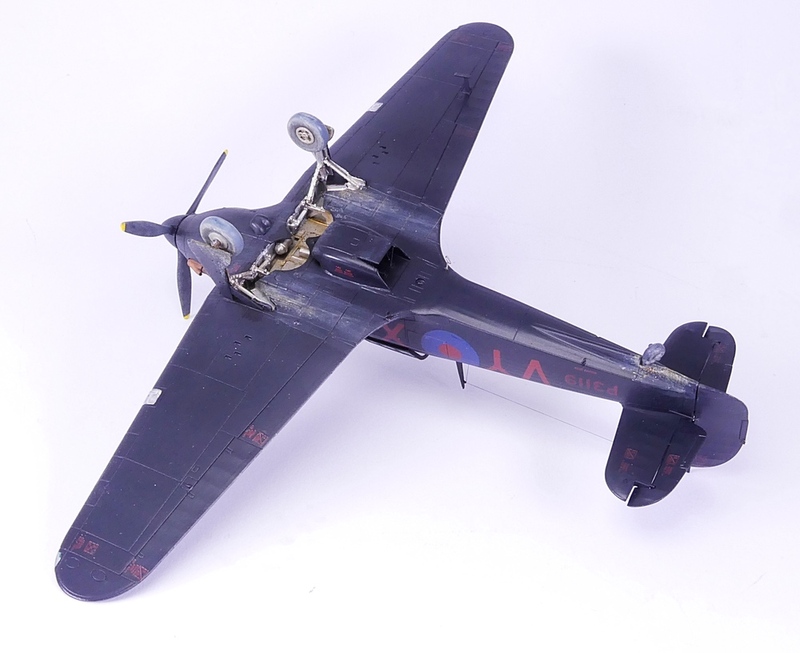 Painting was done using the Mr Paint number 255 Black (Night Camouflage) as the base colour. Markings are a mix of custom made paint masks for the major insignia and traditional decals for the smaller stuff from Aviaelogy. Weathering was done with both oil colours and pigment powders as well as various artist pencils. 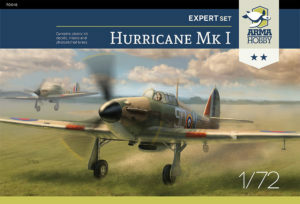 08/04/2019 Wojtek BułhakArma Hobby kits, Model GalleryNo Comment	#70019, 1:72, built model, Hurricane.